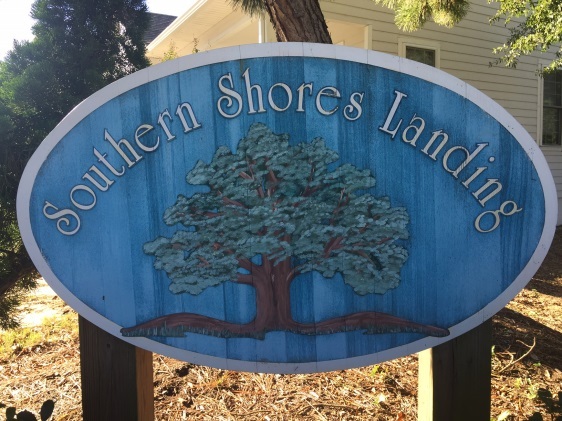 Welcome to the quaint community of Southern Shores Landing. Consisting of 38 homes, this community is located across from Kitty Hawk Elementary School and within walking distance of groceries, shopping, and dining. Interested in a game of golf? Duck Woods Country Club is only a short drive away. If golf isn’t your game, take some time to sit back and relax on the beach – at Southern Shores Landing you are in close proximity to Kitty Hawk beach accesses.